Chief Cabinet Secretary Yoshihide Suga said Abe on Wednesday would visit an evacuation center in Kurashiki, a city where a river broke through an embankment and swept through residential areas, killing more than 40 people. Fire departments, police and the military are scouring the affected areas as the search for the missing continues. 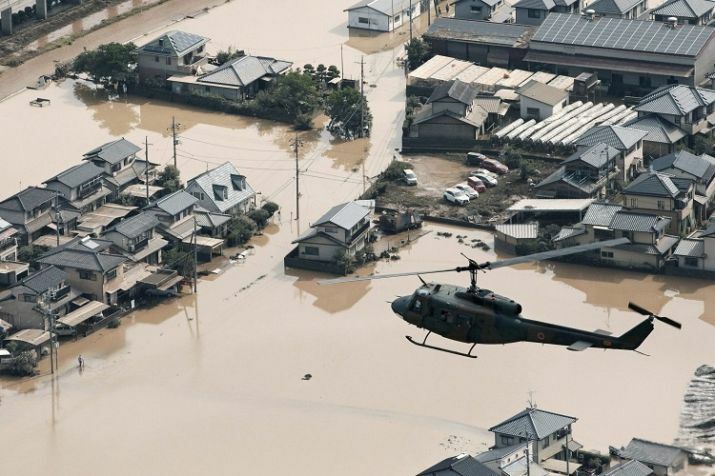 Tokyo: Japan's government said 176 people have been confirmed dead after last week's heavy rains in western Japan, as Prime Minister Shinzo Abe visited a hard-hit city. 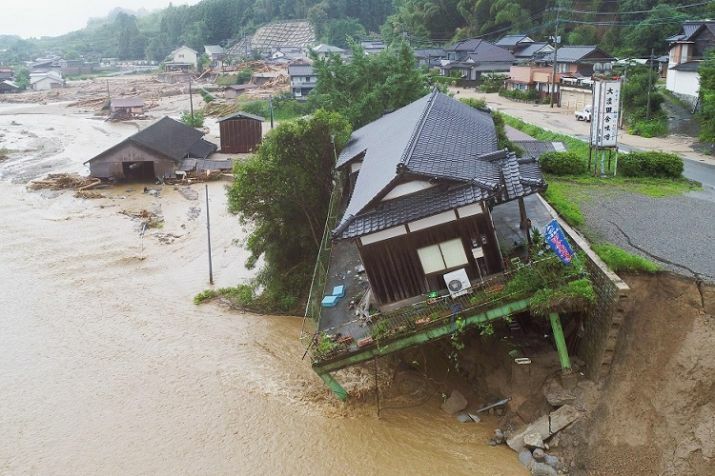 Rainfall and flooding have led to casualties in Japan.